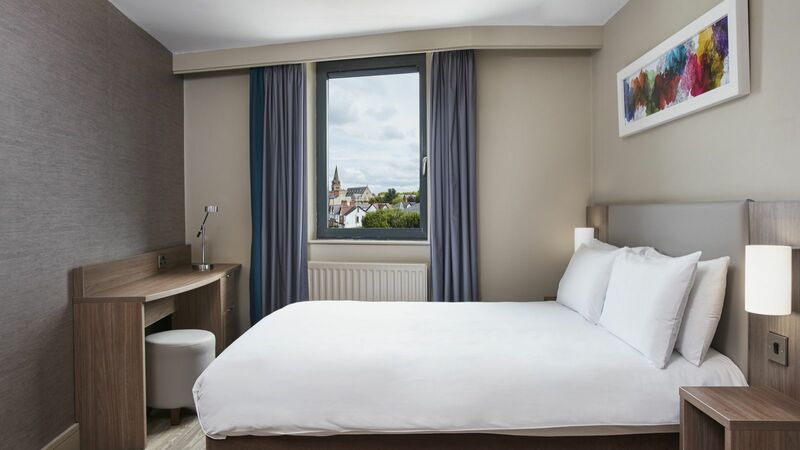 When your personnel are on the move, Cordia Apartments can provide the ideal accommodation for your company needs in Belfast. Our professional approach and expert knowledge make us the perfect partner to support your company and personnel relocations. Cordia’s sales and reservations team provide seamless and essential support for the safe and appropriate selection of your team’s accommodation requirements. 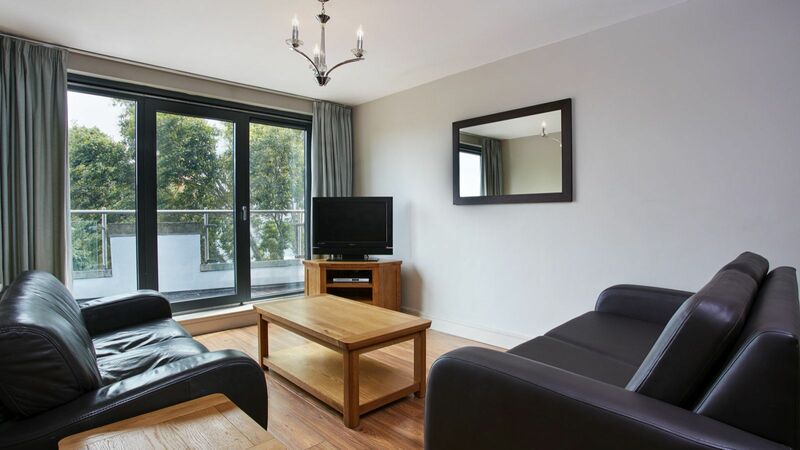 Our apartments are designed to create a ‘home from home’ benefiting both the individual and company. If you’re managing corporate relocation for a company, or simply need to relocate an individual, team or family, we are here to assist you. Our expertise; we work hard to develop a comprehensive understanding of our clients’ needs which when combined with our proactive approach supports our ability to provide robust and effective accommodation solutions. We are innovative; we are constantly reviewing and developing our processes and support systems to allow us to consistently deliver our client requirements. Our support; the Cordia team are only a phone call away. Their expert knowledge is further enhanced with their ability to converse on business terms in over 5 languages. Bespoke accommodation needs; it is Cordia’s mission to build accommodation proposals which meet all aspects of your needs, from flexible billing and invoicing to travel arrangements. 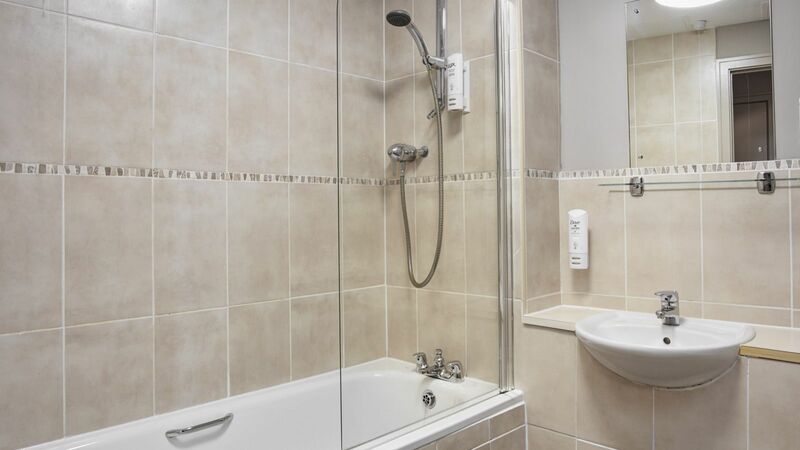 Facilities and flexibility; our corporate and serviced apartments enjoy the benefit of having all of the amenities and comforts of your home. Community; located on the Lisburn road with excellent access to transport, shops and the business district. 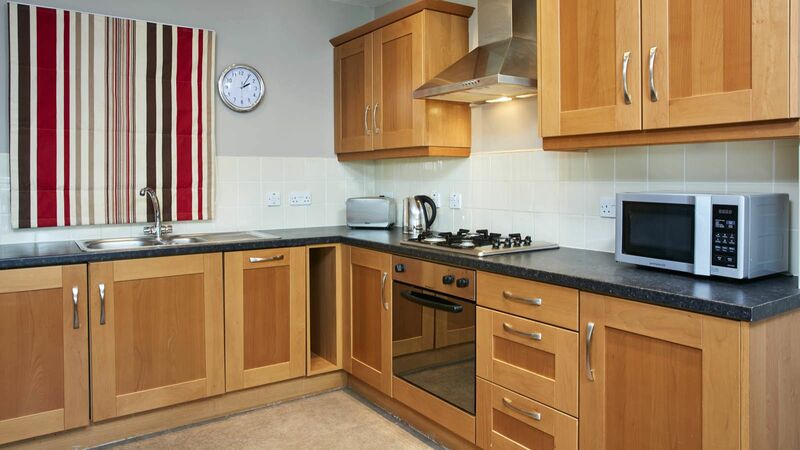 Our apartments offer a mix of privacy, functionality and community ideal for long term stays. The team at Cordia has a huge amount of experience in the hospitality industry and have worked on relocating major companies in sectors such as construction, IT and medicine to name a few, from all over the UK.